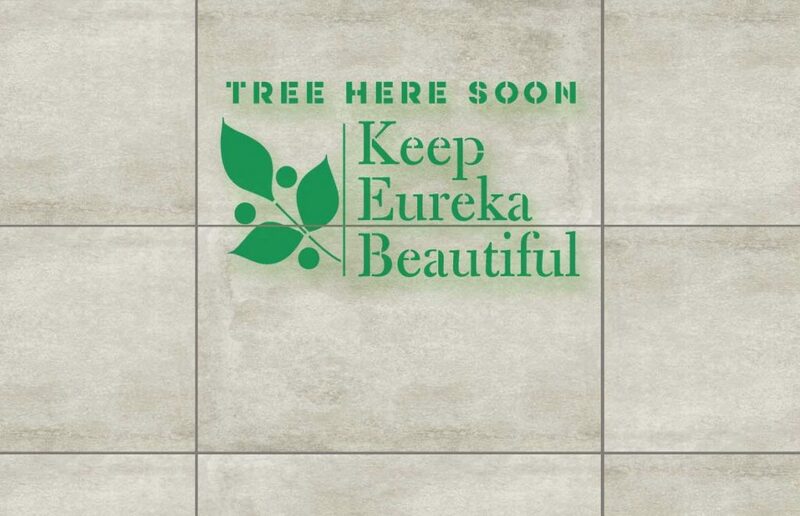 You may be seeing our new stencil around Eureka, marking sidewalks for tree placements. Email us if you’re interested in having a tree(s) placed in front of your home or business. We can arrange for a hole to be cut in your sidewalk for a modest fee.